We are pleased to be able to share details with you of the 30 September upgrade to EROAD's Depot web service. 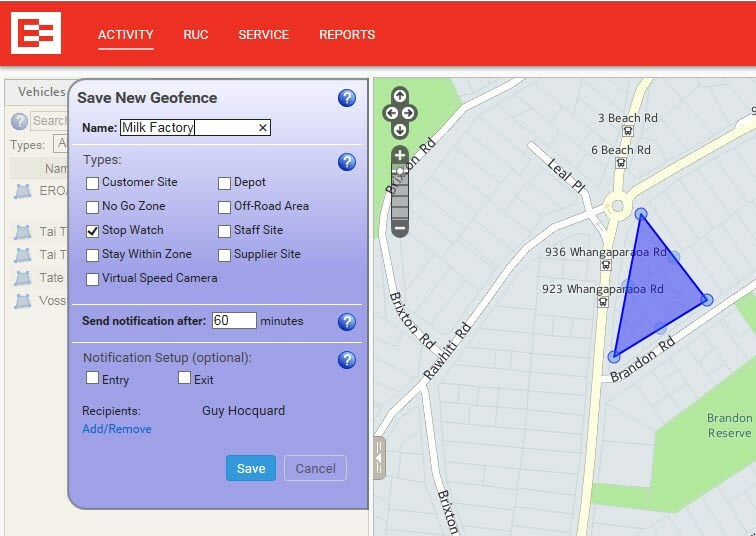 The new Stop Watch Geofence enables monitoring of time-on-site targets by setting time limits for geofences. This can be your company depot, a customer site or any other location. Retrospective Activity enables you to quickly check in on past vehicle activity in any location. Simply chose a location and time and view your vehicles’ activity. It just takes a minute and you don’t have to take someone’s word for it! Uploading a large number of fuel records from a single file is a quick and easy way to complete your fuel records in Depot. Now it’s even easier as you don’t have to worry about CSV files and can upload your fuel records from a simple, straight-forward Excel file. Date and Time in one column or separated in two columns? That’s up to you. If you are not taking advantage of EROAD’s powerful suite of fuel reports yet, we think you should check it out and see how easy it can be to get a handle on your fuel expenses. We have improved our maps in Depot enabling you to access relevant routing information on your maps. 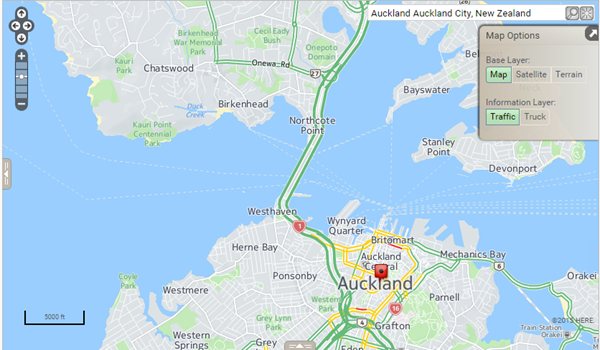 Flick from Map to Satellite to Terrain view and throw in up-to-date Traffic flow or information relevant forTrucks, and you’ve got all your bases covered. In order to help you keep your fleet healthy, Depot will now automatically generate a notification email when a driver submits a failed Driver Vehicle Inspection Report from the EROAD Driver app on their mobile device. Make sure to select suitable recipients for these emails so that action can be taken without delay. We have extended our powerful EROAD Share feature and you can now monitor real-time Partner Gateway information with shared vehicles in Depot. It’s easy, and you can activate Partner Gateway sharing with just a few clicks. Partner Gateways can integrate data feeds from third party systems into your Depot, allowing you to monitor reefer temperatures, job lists and other relevant data in real-time, on one screen. 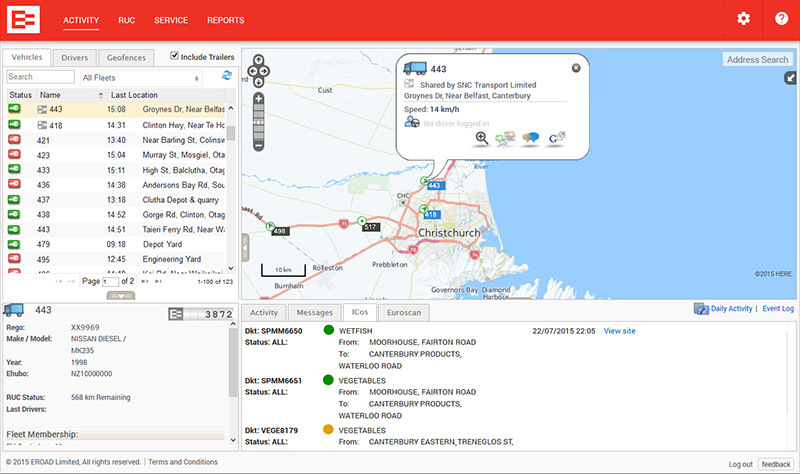 These data feeds can be made available to partner organisations when sharing vehicles, alongside with information on current vehicle location and activity history.